"Mom you are the heart of the family" - engraved on the ring of the family tree symbolizing that MOTHER is one such person which keeps the family members united and bonded with each other. She is the Soul of the family. 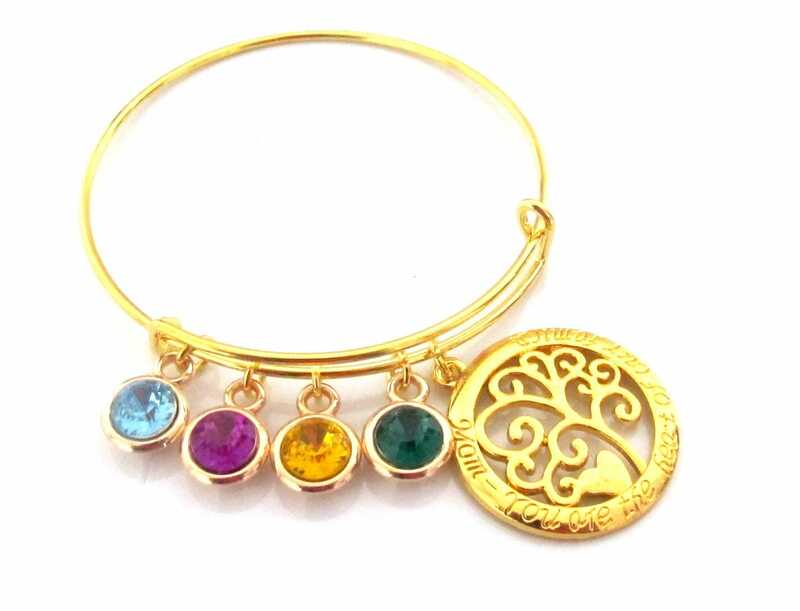 This Gold Family Tree Bracelet is perfect gift for her on her Birthday or Mother's day. 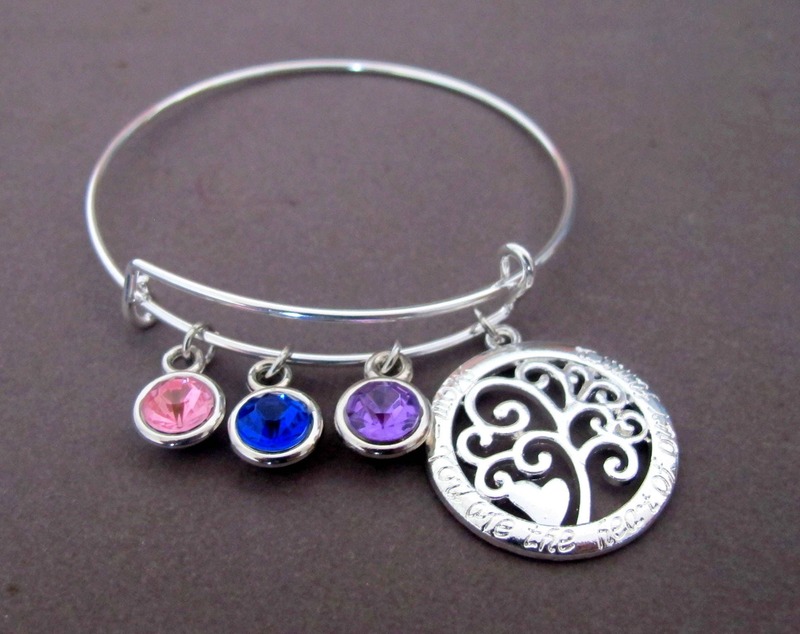 This family tree bangle comes with the Birthstones of family members or those who are close to you. Please Choose the no. 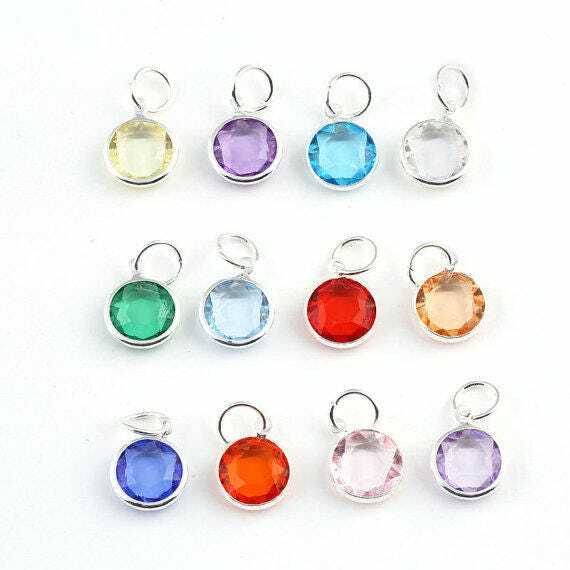 of Birthstones/Initials from the drop down and mention them accordingly. Thanks.